Fall Colors of Wisconsin Are Here! Join us at the Castle! 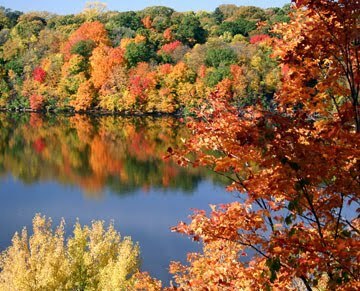 Come to La Crosse right now to experience the Fall colors of Wisconsin! Peak season is mid October. Spectacular scenery is all around us. The views are breaktaking. Don't delay. It's time to book your stay at The Castle.